Located between Sierra Morena, Portugal and the Montes de Toledo, Extremadura extends as a diverse mosaic of habitats and natural landscapes that go from the pasture to the Mediterranean forest. More than 30% of the surface of the Autonomous Community is under some form of protection; the greater part, within the province of Cáceres. 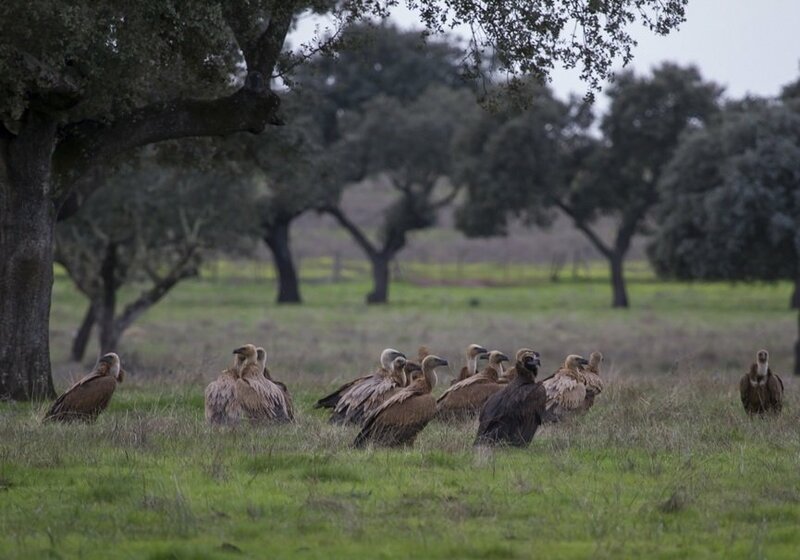 This fertile land, full of contrasts, has managed to preserve its nature intact, so that ecotourism activities in Cáceres are increasingly important. In the different regions that make up the province, the opportunities to enjoy its flora and fauna are wide and varied. To the north, we find a succession of small mountain ranges and valleys with different characteristics. The Sierra de Gata is a mountainous area full of forests and waterfalls, where magic seems to wait in every corner. Its many hiking trails will take you to discover natural pools and small towns declared Historic-Artistic. 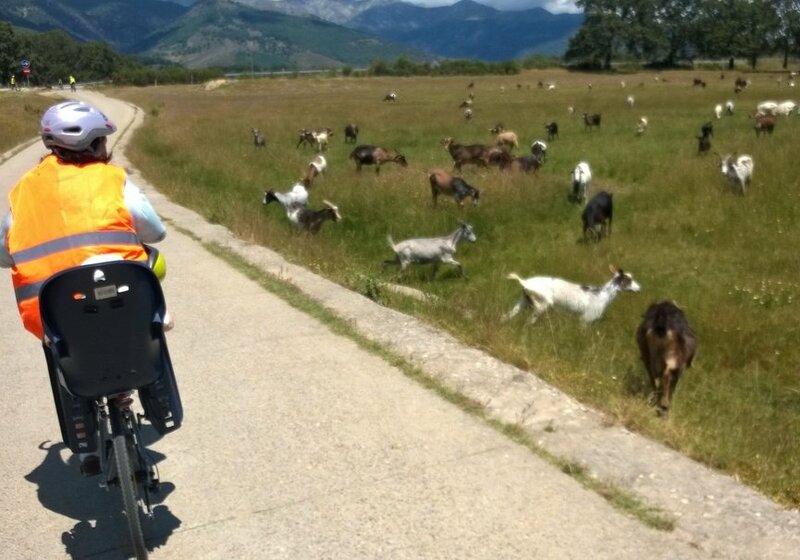 One of the best known regions is Valle del Jerte, which every spring fills with color with the flowering of thousands of cherry trees; an event that has given rise to a Festival of National Tourist Interest. In la Vera, the region continues, gorges and natural pools abound; becoming one of the most recommended places to practice ecotourism in the province of Cáceres. Following in the direction of the hands of the clock we find the Geoparque Villuercas Ibores Jara; a place that keeps authentic geological treasures, such as the cave of Castañar de Ibor. In the south, the Cornalvo Natural Park welcomes the waters of the Albarregas River and one of the many reservoirs that make this community the largest reserve of fresh water in Spain. 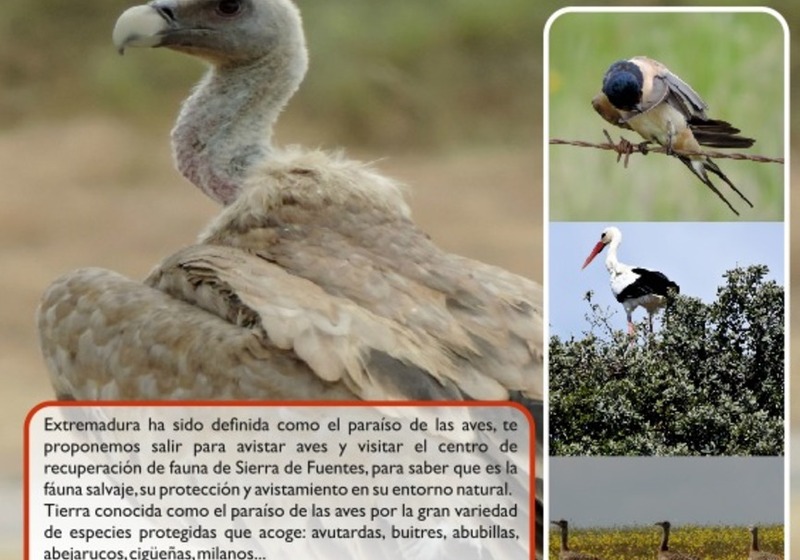 Limiting with Portugal is the Sierra de San Pedro, declared a Special Protection Area for Birds; and, I continue to this, the Tajo International Natural Park, which extends to the neighboring country. 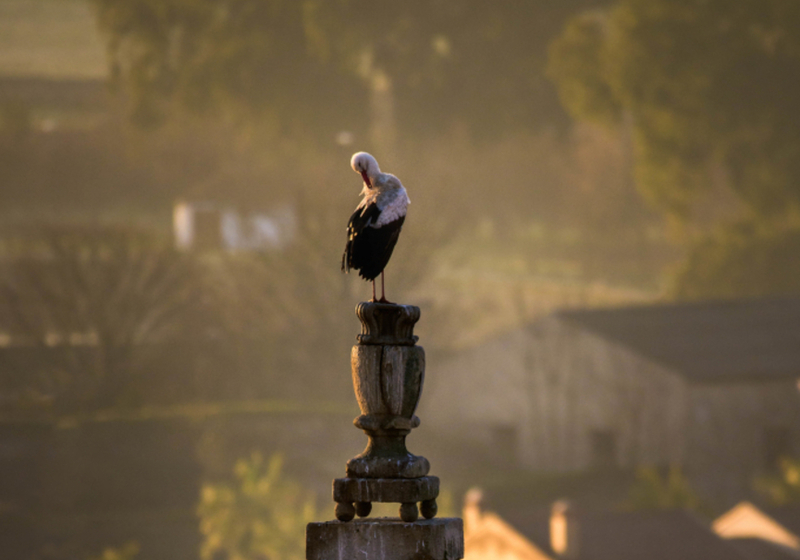 This Park constitutes a refuge for many threatened species, such as the black stork, the Iberian imperial eagle. All in all, the best-known natural space in Cáceres is the Monfragüe National Park, the only one in the Extremaduran community. 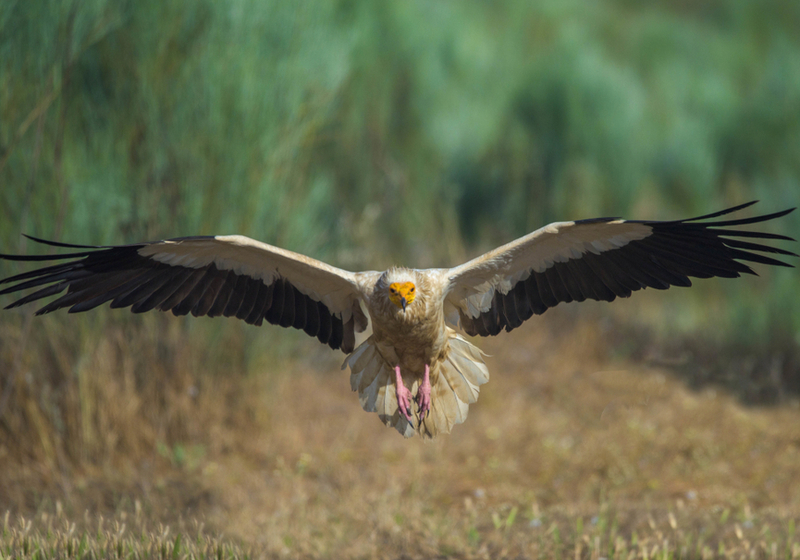 An ornithological paradise with numerous hiking trails and viewpoints from watching the griffon vultures, black vultures, black storks or imperial eagles that fly over this space. The province of Cáceres has hosted, since antiquity, numerous towns and cultures. In it there are vestiges from prehistory, such as buildings that can be visited in Valencia de Alcántara, in the well-known Route of the Dolmens. In the region you will also find a Megalithic Interpretation Center and many other options to embark on a true journey into the past. The Tagus River serves as the border between Spain and Portugal and gives rise to the only International Natural Park in the country. Immerse yourself fully in this unique space, full of biodiversity, and discover what it feels like to kayak right on the border between two countries. 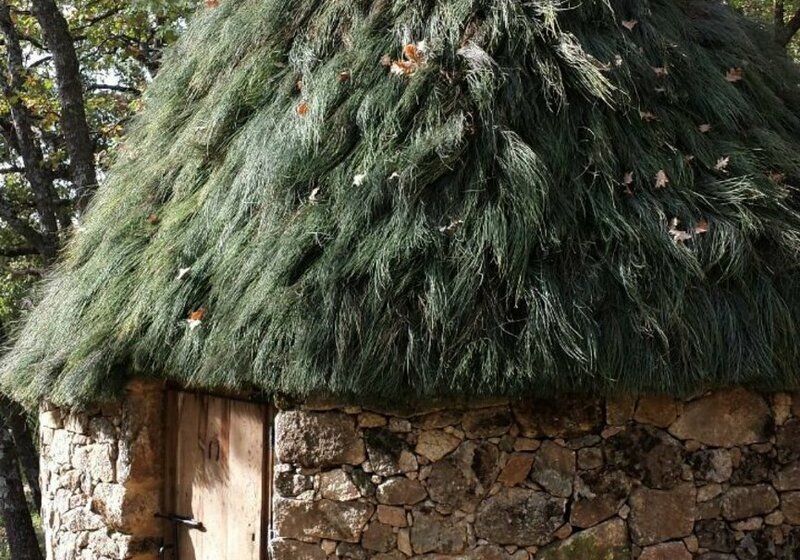 The province of Cáceres, in general, and the Sierra de Gata, in particular, offer a multitude of ways to immerse yourself in the local culture and learn the trades that were previously practiced in these lands. Discover the old gold mines, walk the paths of the shepherds and make the cheese as it is done in the farms of a lifetime. In Cáceres, walking head-down is the worst of ideas. 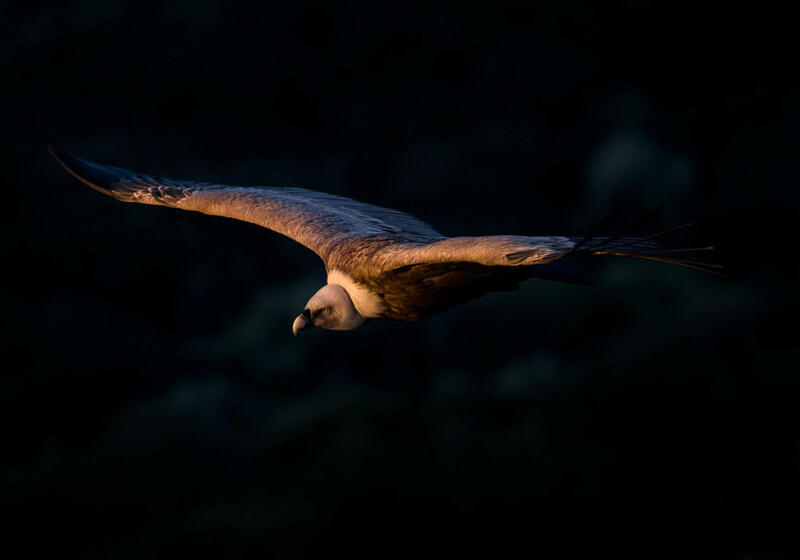 Its skies are permanently crossed by numerous raptors that delight ornithological tourists. 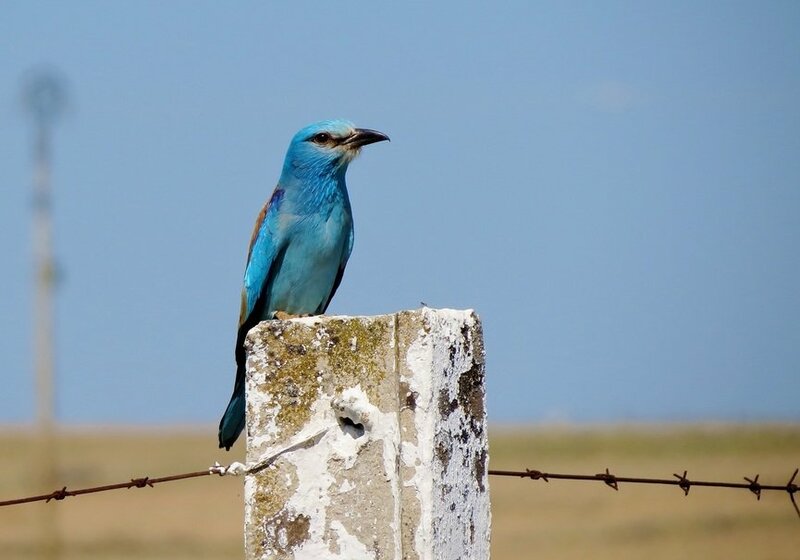 In the Monfragüe National Park, in the Sierra de Gata or on the banks of the Tagus River, the great birds of the Iberian Peninsula find their place; and you, who follow them, yours. 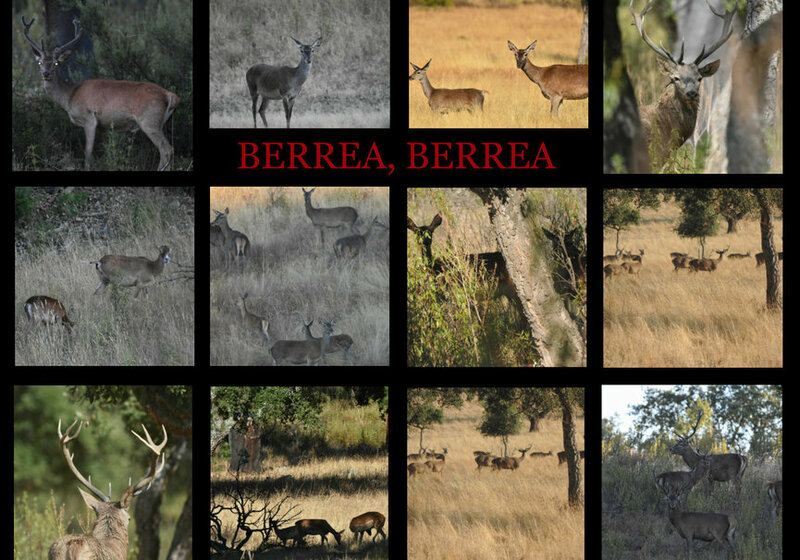 Although ecotourism is the dominant note in the province there is also place for adventure in Cáceres. Routes of trekking or mountain biking, zip lines, archery or, activities to release adrenaline and put yourself to the test, such as climbing and abseiling. Water that runs in fast channels, waterfalls, the wind that blows between the leaves ... Nature is full of those melodies that accompany us when we walk through it. Some others, like the claim of the birds of prey or the bellowing of the deer during the autumn, break the background music and awaken our senses. Nature has its own voice in Cáceres, and invites you to listen to it.